Homeowner and software engineer Deepak Dhanigond paid attention when one of his colleagues who lives in Scarborough told him about ME Living Condos, Lash Group of Companies’ stylish condominium at Markham and Ellesmere. 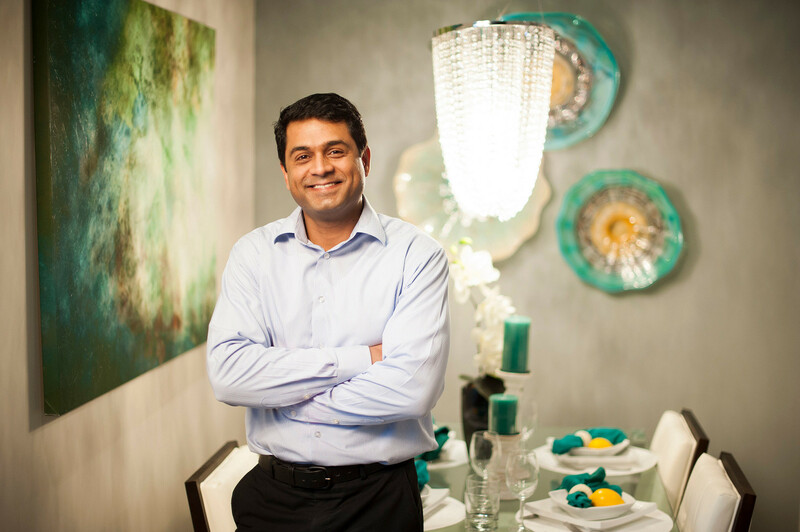 They decided to take a look at the residence, and Deepak recognized right away the potential for investment at this address. “The prices are very good,” Deepak says, “especially with the condominium being so close to public transportation, the Scarborough Town Centre, parks and other amenities. I have friends studying at Centennial College nearby, and the University of Toronto Scarborough campus is only a few blocks away. 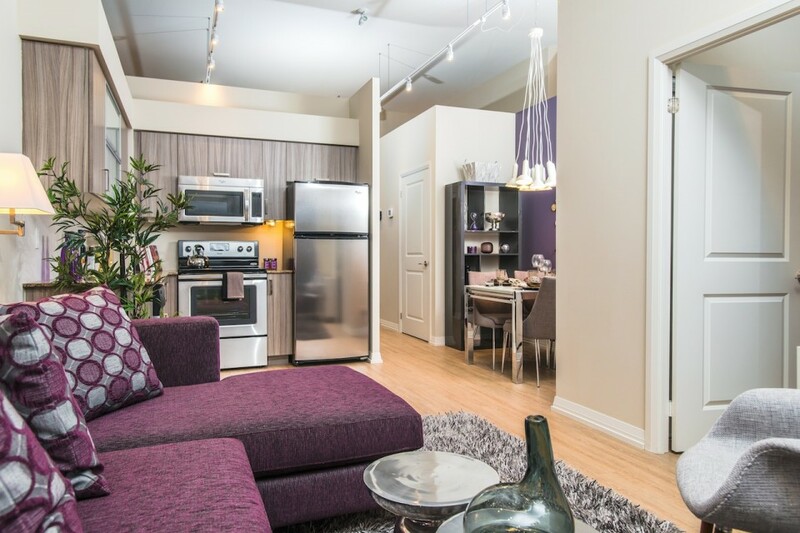 Finding renters will be easy.” From ME Living Condos, Highway 401 is conveniently accessible, and the new LRT transit system coming in the future will make this burgeoning area of the City of Toronto all that much more desirable. Deepak adds that the amenities included in the Turner Fleischer Architects-designed building had a lot to do with his purchase decision. “The opportunities to exercise and entertain guests without leaving the building are very nice,” he says. “There is a lot to attract people with different interests.” Tanner Hill & Associates appointed the amenities, beginning with the lobby, where 24-hour concierge service will be provided, and where a striking coloured-glass water feature will set the tone for modern living. Residents will also have access to an interactive sports lounge, fitness facility with yoga area, multi-purpose demonstration kitchen, private dining room, party room, Hollywood-style theatre, and guest suites. In addition, the podium rooftop will feature an outdoor fireplace, pool, tanning areas, barbecues with private dining and lounge areas. 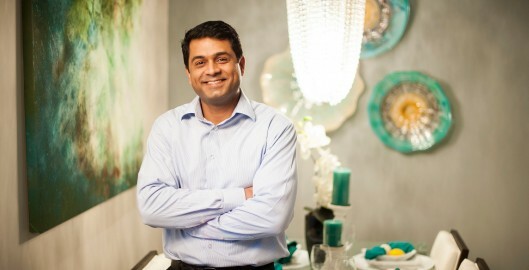 ME Living Condos’ features and finishes also impressed Deepak, who purchased the 485 square-foot one-bedroom design. “I am really pleased with the cabinetry, granite countertops and appliances in the kitchen, and the flooring and carpeting are high quality,” he says. “I am very pleased with the suite finishes.” He adds that he is appreciative of the service he has had from LASH. “The sales representative is kind and very patient. My purchase experience has been a good one. In fact, everything has gone so smoothly that my colleague may purchase a suite there as well.” Every suite offers a balcony, and some feature a terrace and a balcony. For a firsthand look at the design quality and livability that impressed Deepak, you can tour the 681 square-foot one-bedroom + den Morris and 842 square-foot two-bedroom + den Lily model suites.